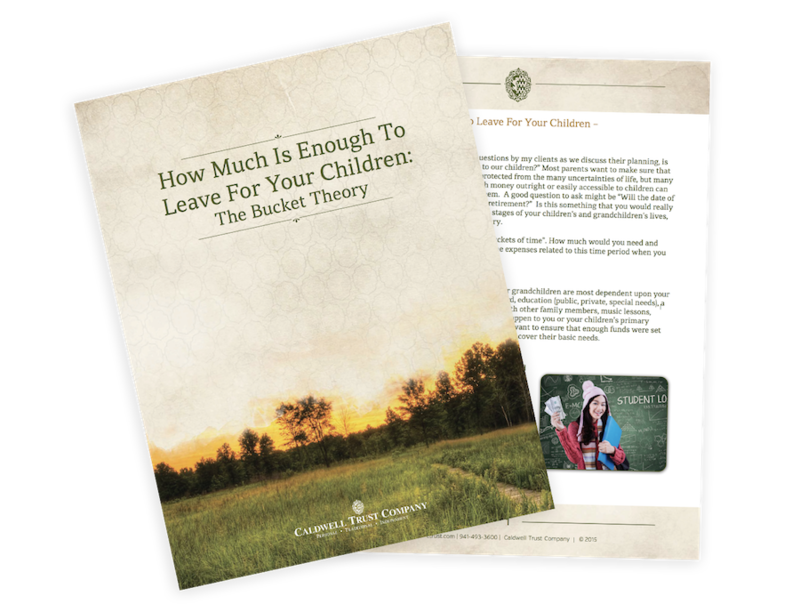 How much money should you leave to your children? When we were discussing our own mortality, we thought it is never too soon to take charge of matters that are still within our control. Perhaps this booklet will inspire those who use it to create one as a gift for their loved ones. This Personal Financial Organizer is designed so that you can record important personal and financial information that your survivors may need upon your death. Due to possible limited access to a safe deposit box in a time of need, in addition to storing a copy of this information there, it is recommended you keep a copy in a safe location known by at least two other family members or close friends. Enter your information and download your own copy.